This post is sponsored by Painting with a Twist, but the content and opinions expressed here are my own. 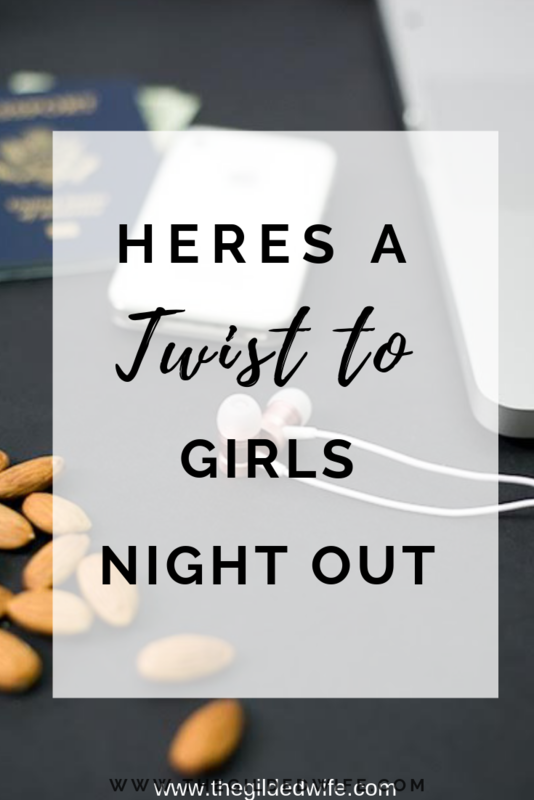 If you're sitting at home on a Saturday night (or even a weekday) struggling to come up with a unique and effortless night out with a girlfriend or even with your kids, well I think I can help you out! I've never considered myself to be the "artsy" type and to be honest, I'm that person who still draws the stick figures and wish I had some artistic ability. When I first heard about Painting With a Twist, I was most definitely hesitant. I took my sister-in-law to Painting with a Twist for her birthday to see what it was all about and sure enough, we had an absolute ball! The fun began as soon as we walked through the door, the head instructor greeted us with smiles, laughter, and adorable little aprons. To our left was the "Inspiration Station" filled with a variety of yummy drinks, and to our left was artwork wall to wall that I instantly envied. Throughout the two hours of painting, there was singing, some dance breaks, and a whole lot of encouragement. Their motto, just have fun. And I'm ok with that. During the breaks, there was a fun contest that entailed painting a portrait of your partner...yikes! Naturally, my sister-in-law wins the GRAND prize (a paintbrush pen) with her somewhat fierce picture of me. I enjoyed my time with this group, because that is what made the experience so memorable - your fellow creatives. No one took themselves seriously, some were on dates, others with their daughters, and we all came out with a gorgeous sunset to hang. Looking for a Painting with a Twist studio? Find one nearest to you here! My son is going to LOVE waking up to the warm sunshine every morning!